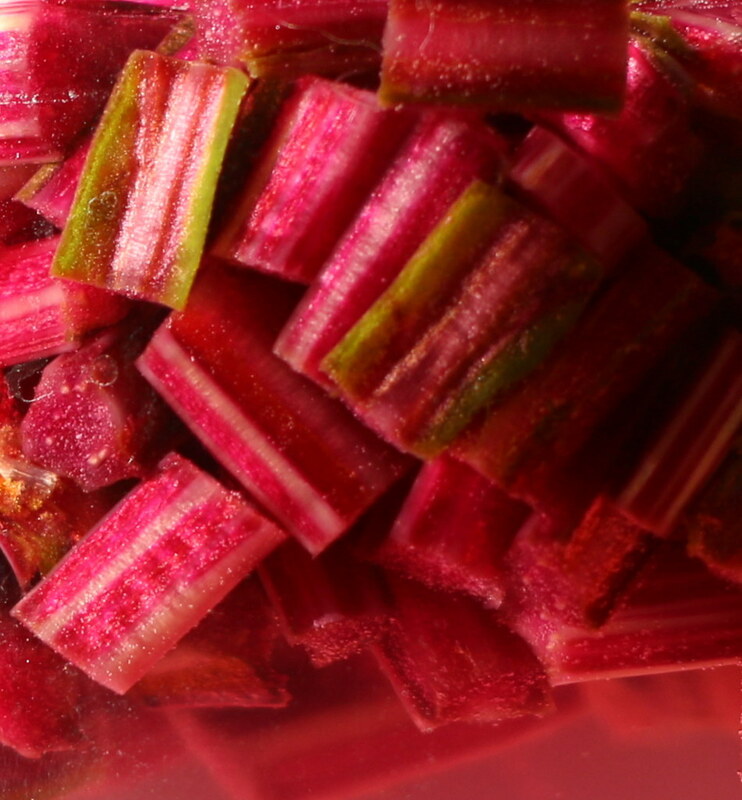 Combine the ingredients (except chard) in a sterilized jar. Microwave until the honey and salt have dissolved. Put the lid on, wait for it to cool, and then refrigerate.